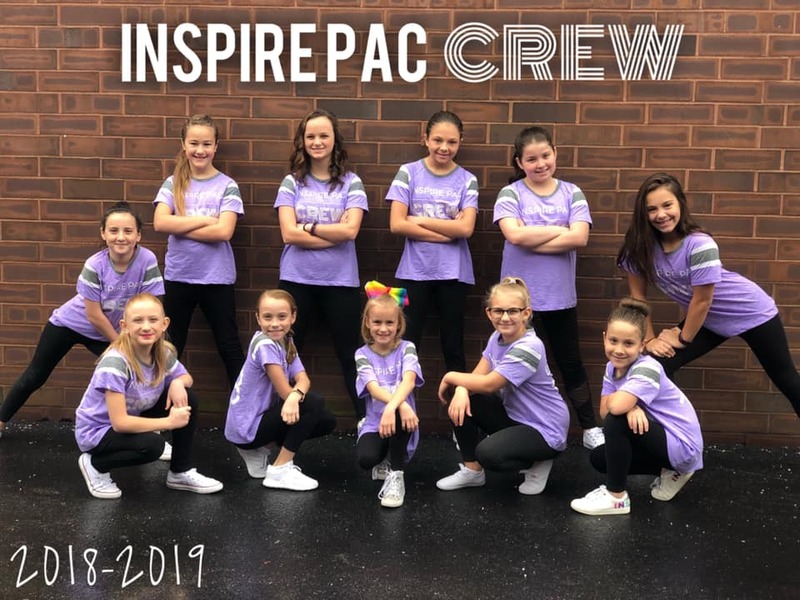 ​ We are so excited to announce that IPAC is offering a Hip Hop Dance Crew for the 2018/19 Dance Season! 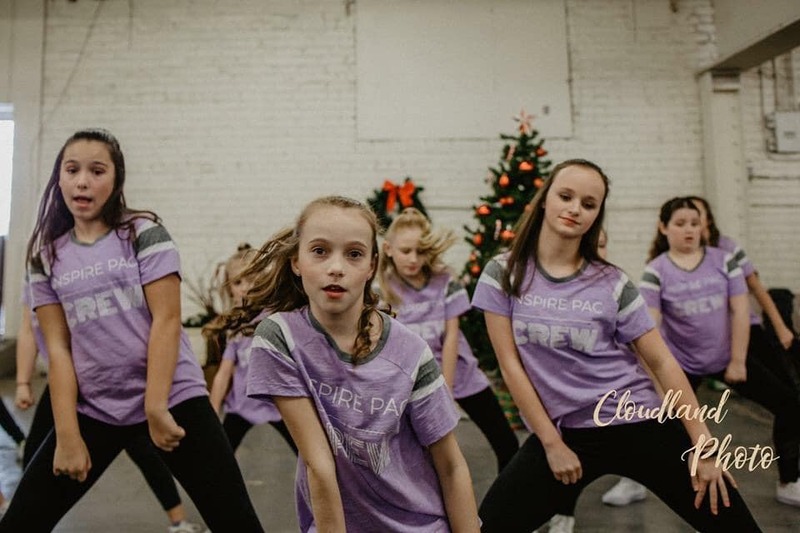 ​The IPAC Crew represents our studio and performs in a variety of community events throughout the dance year. 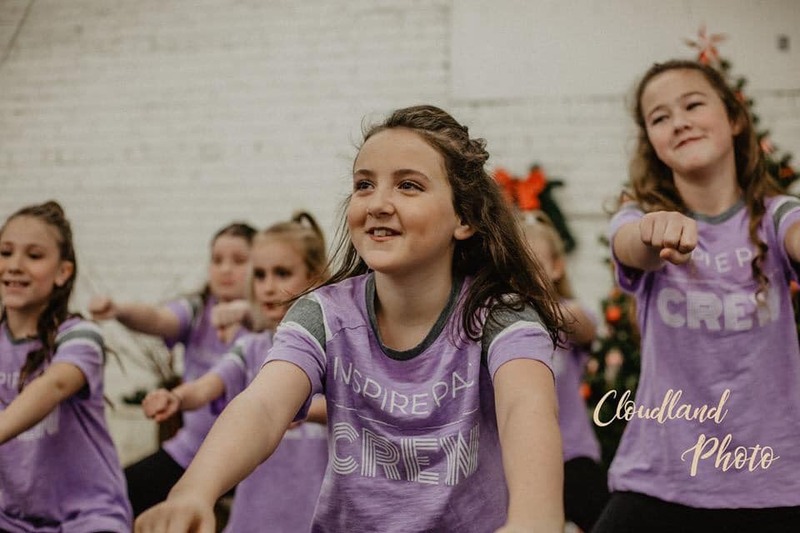 This is a great opportunity for any dancer over the age of 7 who is looking to further their dance training, making lasting friendships, and get involved in their community. INTERESTED IN BECOMING A PART OF NEXT YEAR'S IPAC CREW? N​O AUDITION REQUIRED! Any dancer over the age of 7 is welcome to join. Crew dancers are required to take one Hip Hop class and one additional class of their choice. In addition to their weekly classes, Crew dancer's will meet for six , ninety minute rehearsals outside of class. This rehearsal schedule will be released mid-September. Cost is a one time, $120 fee. 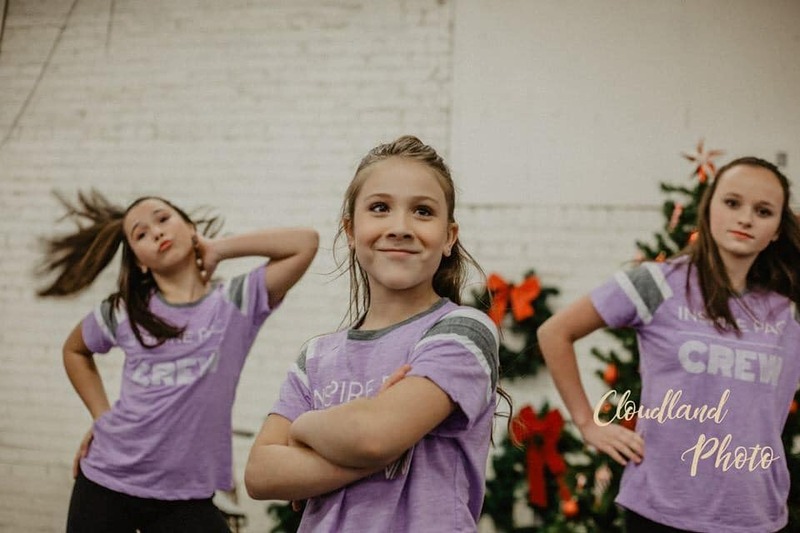 This includes six additional rehearsals, three performance opportunities throughout the course of the dance season, and a custom IPAC Crew T-shirt!